Diamond Ripples Quilt Pattern by Meghan of Then Came June. 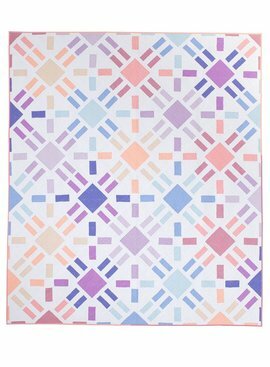 This pattern is great to display your favorite color tones and create movement in a quilt. The pattern comes in a solid and a scrappy version. It is an awesome scrap buster too if you choose the scrappy version! And each version also includes square and rectangle options in baby and throw sizes. 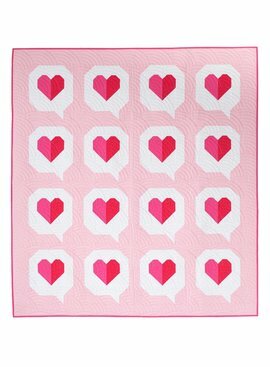 The pattern is easy to size up too if you desire a larger bed size quilt. The pattern gives yardage and FQ requirements depending on what size and version you choose. Pattern assumes the quilter has advanced beginner to intermediate sewing skills.